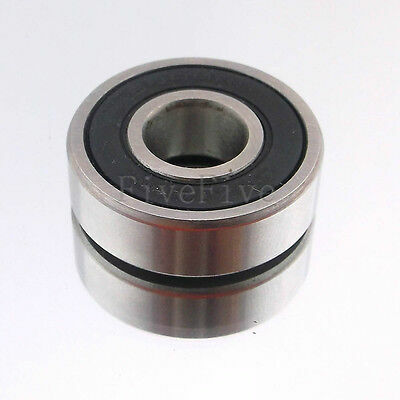 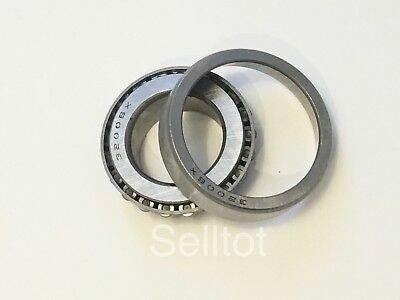 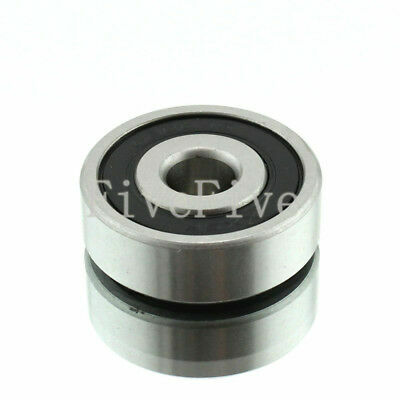 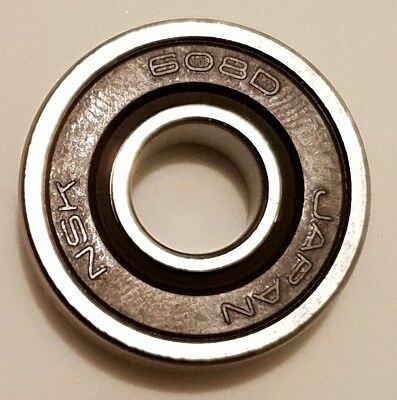 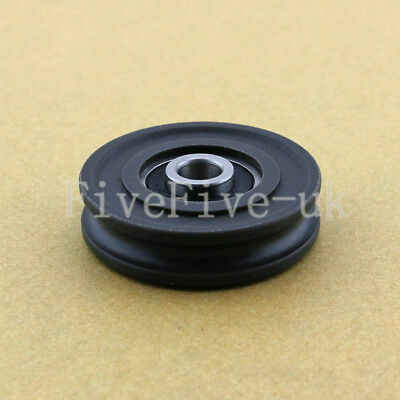 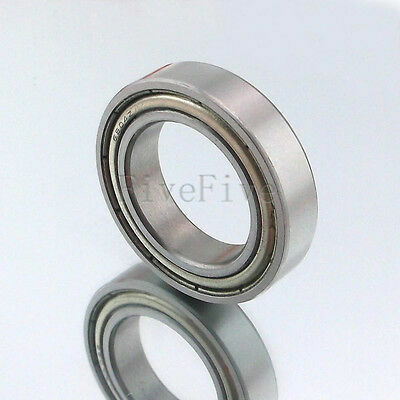 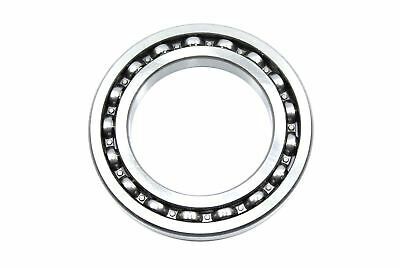 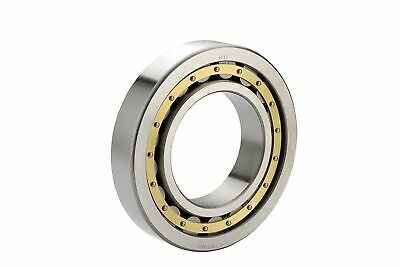 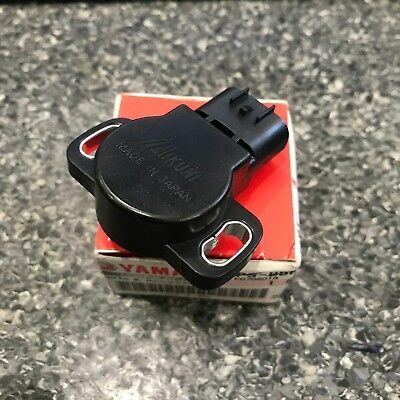 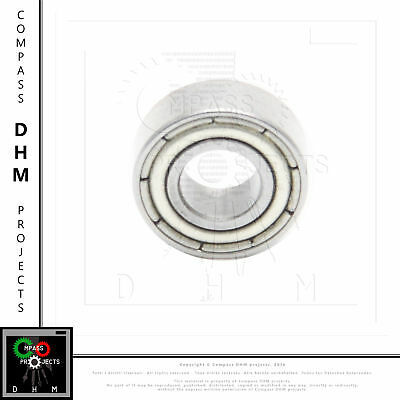 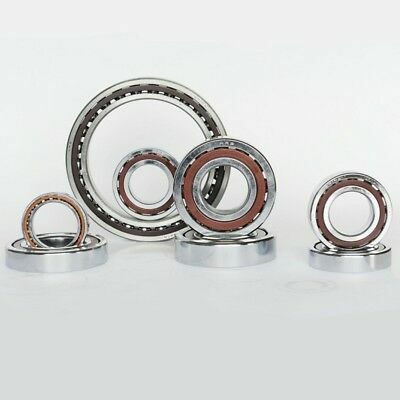 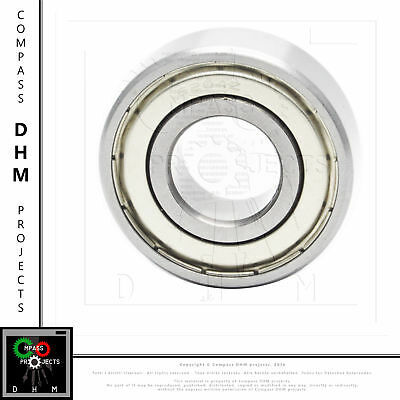 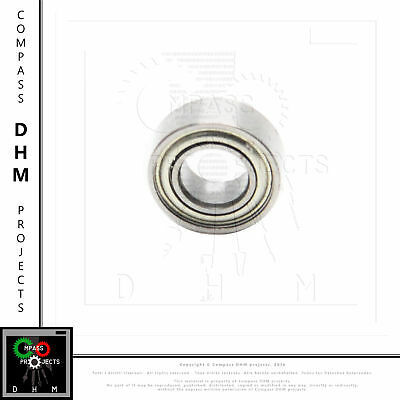 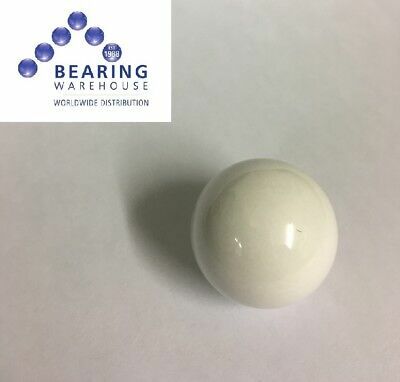 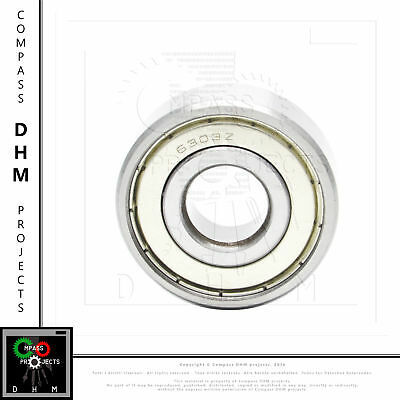 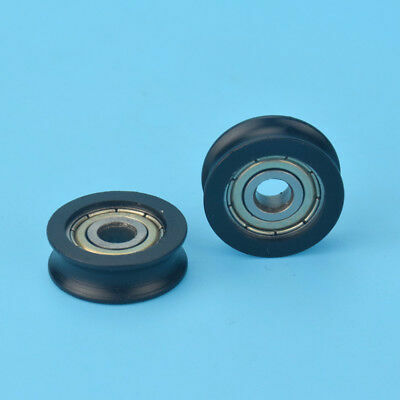 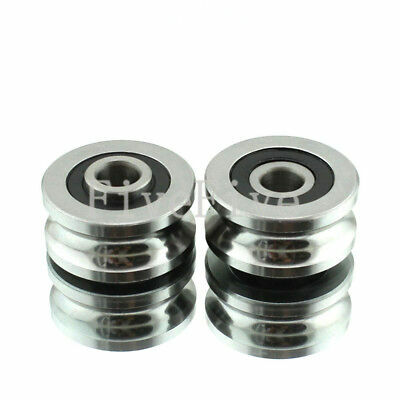 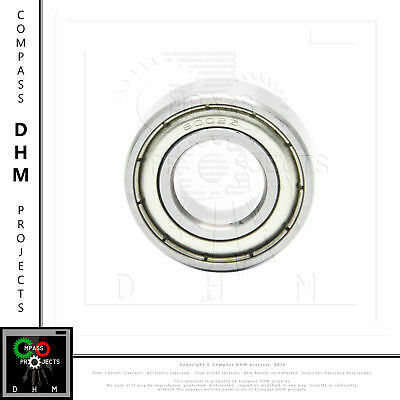 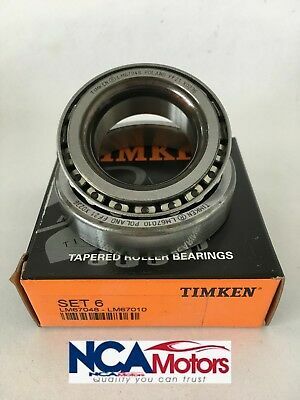 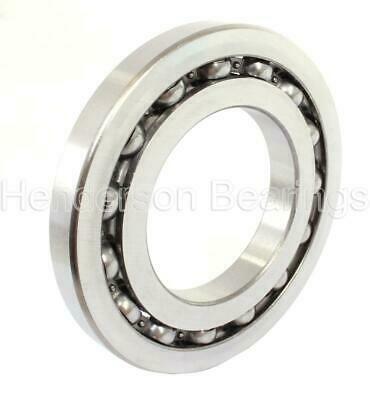 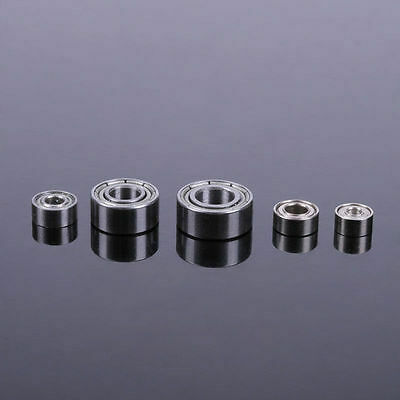 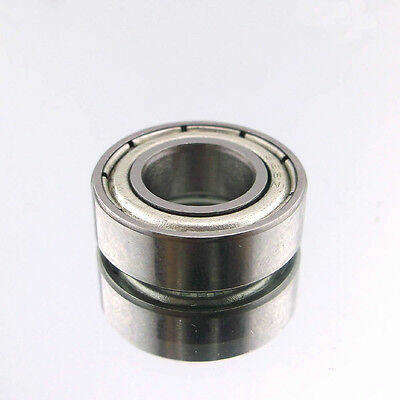 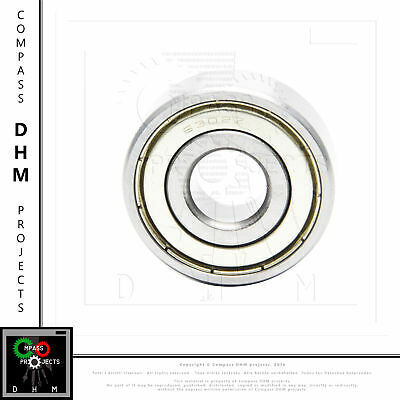 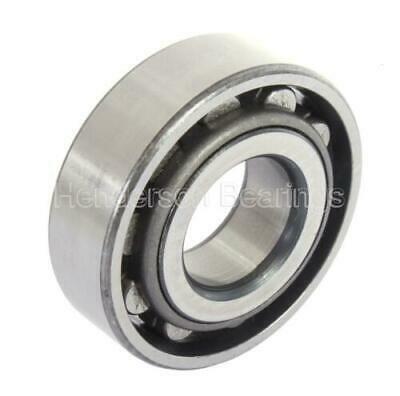 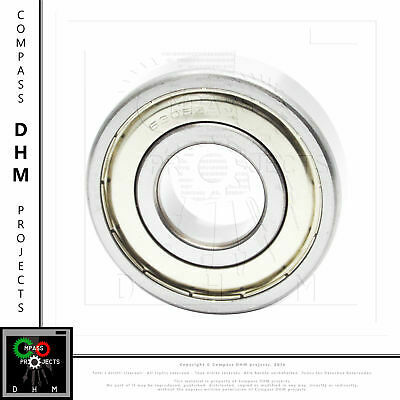 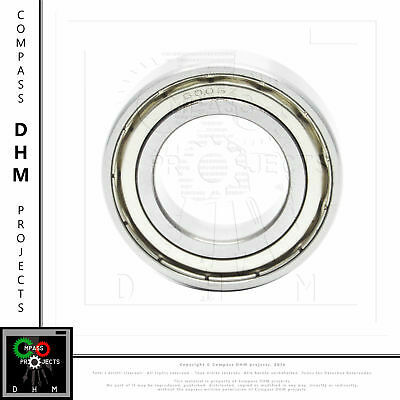 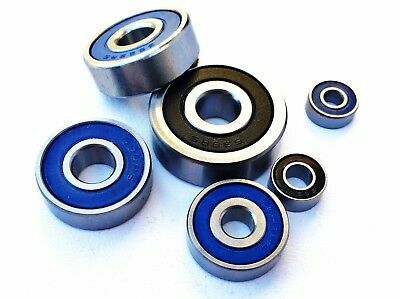 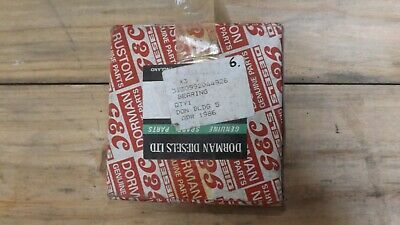 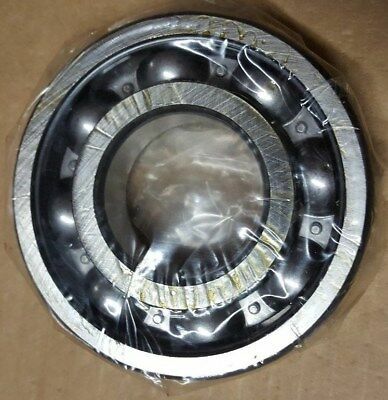 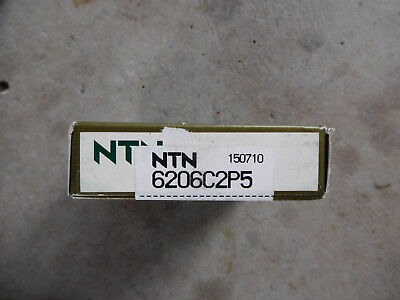 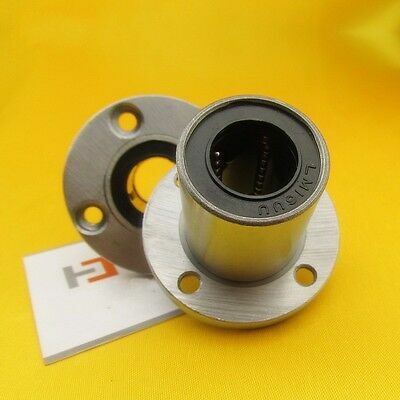 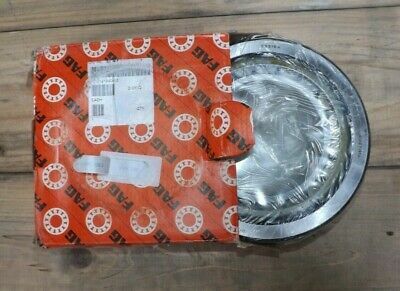 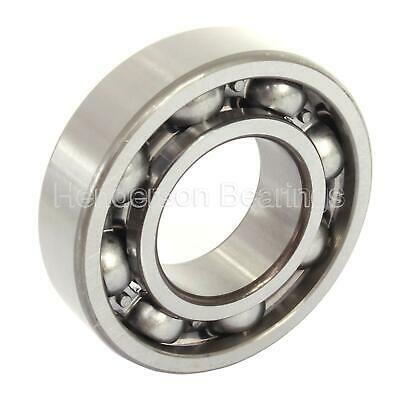 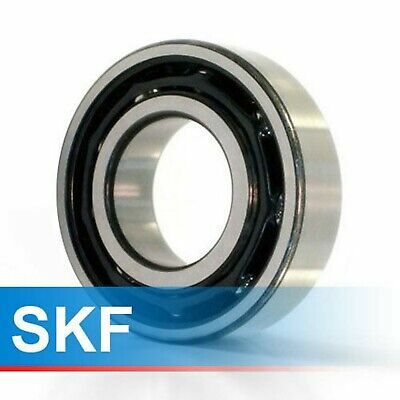 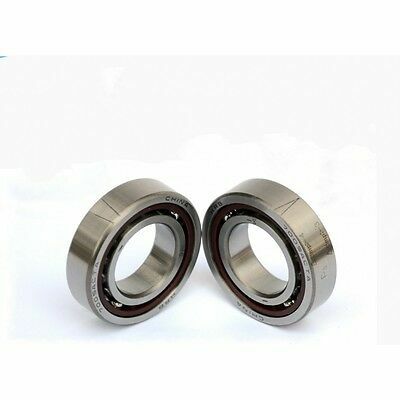 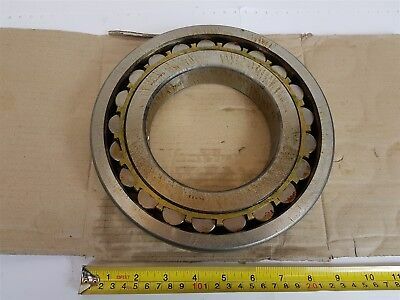 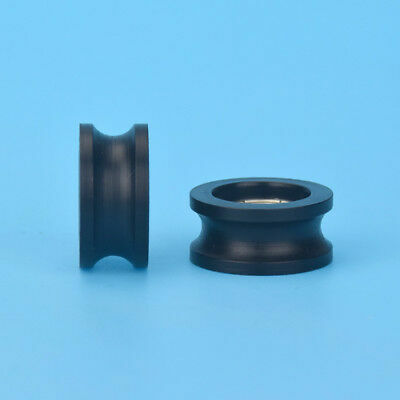 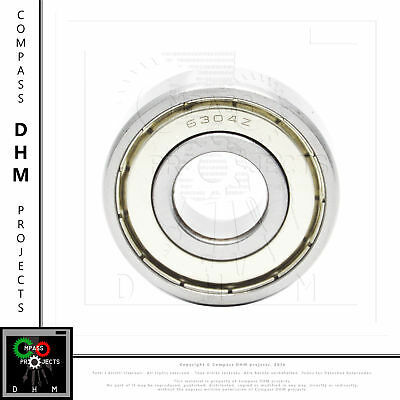 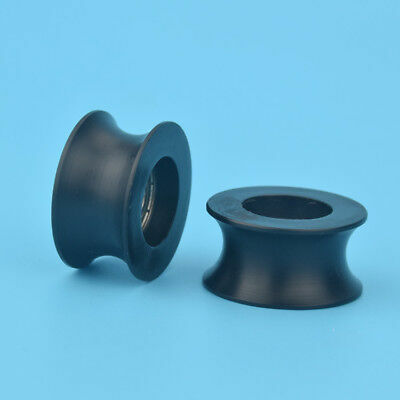 Ntn 6206C2P5 Precision Ball Bearing New! 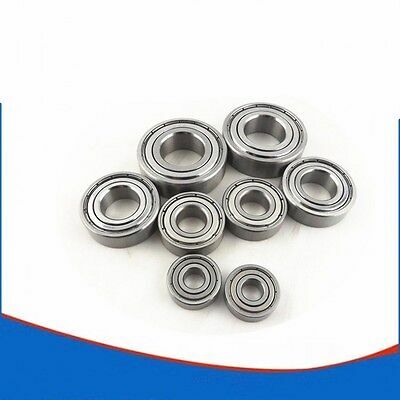 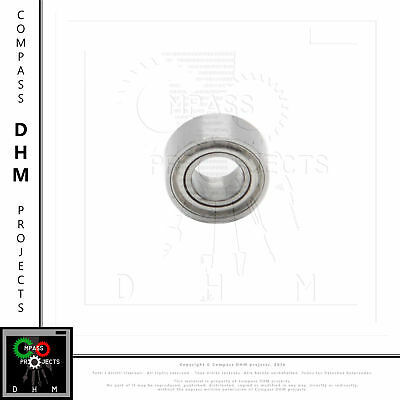 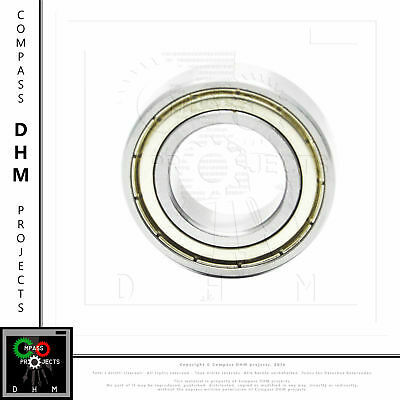 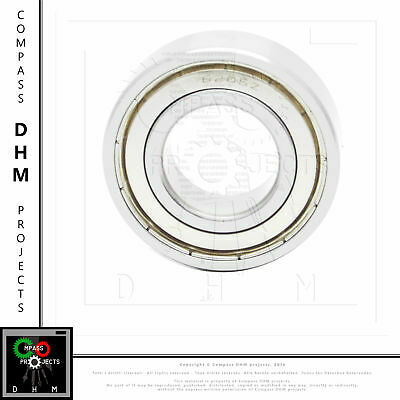 B148 Full Compliment Needle Roller Bearing Premium Koyo 7/8x1-1/8x1/2"
AJ182228 Oil Filled Sintered Bronze Bush Flanged - Inch 1-1/8x1-3/8x1-3/4"
LS10, LJ1 Ball Bearing Premium British Brand Hoffmann 1x2-1/4x5/8"
SNR 6306J30 bearing.Bagged and boxed. 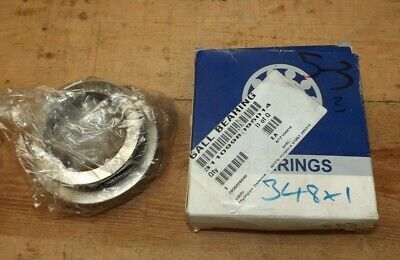 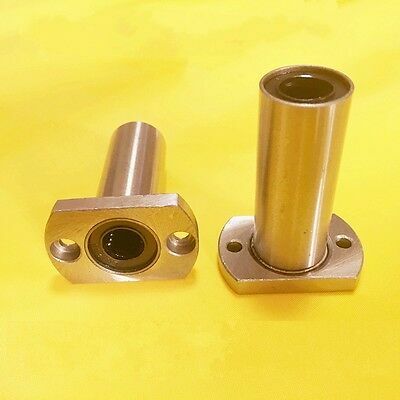 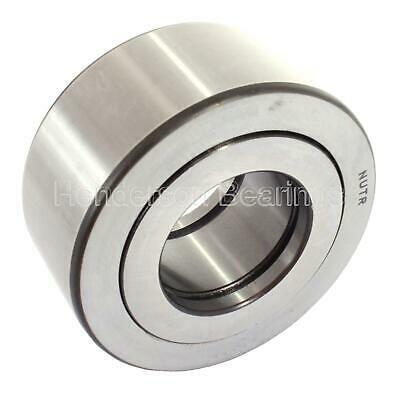 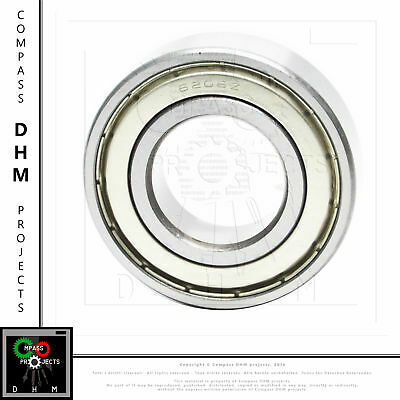 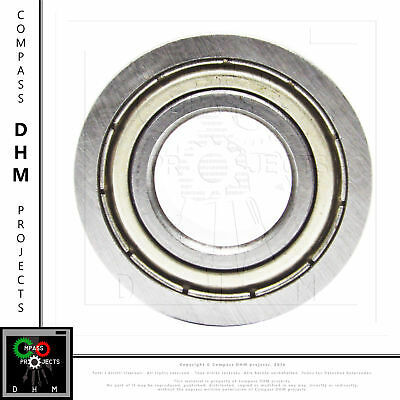 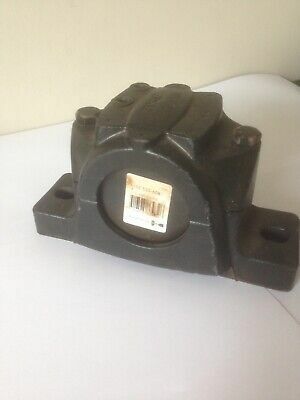 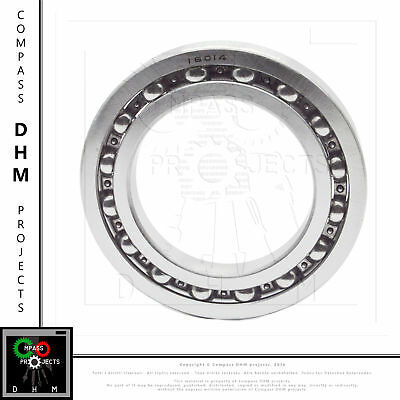 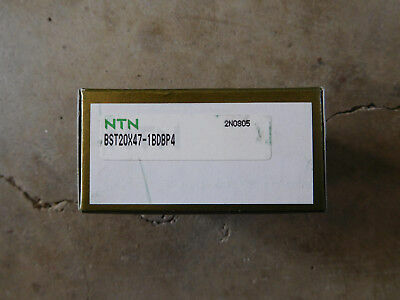 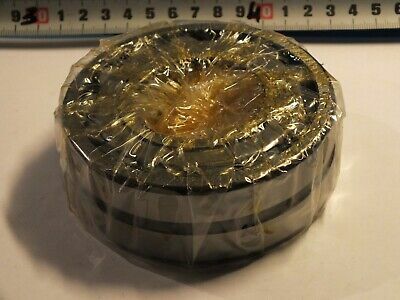 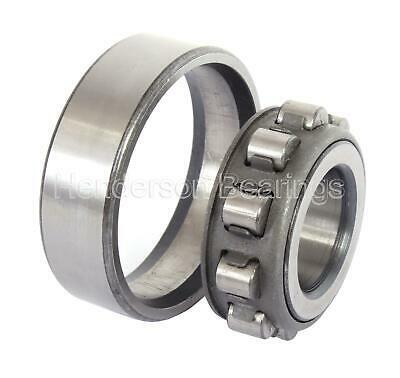 Ntn Bst20X47-1Bdbp4 Precision Ball Bearing Ground Pair New! 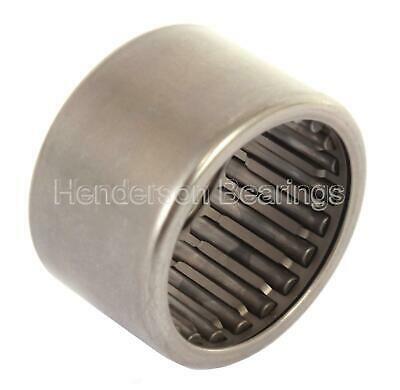 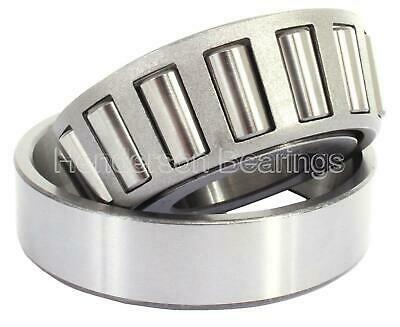 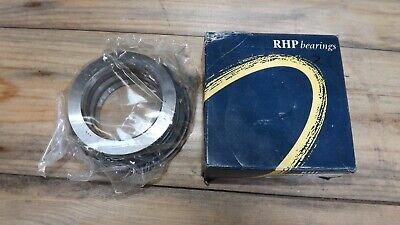 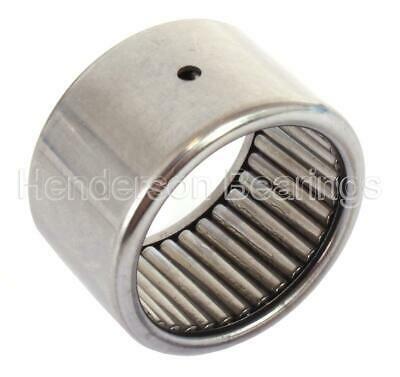 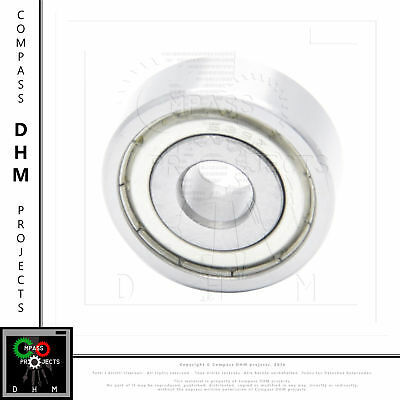 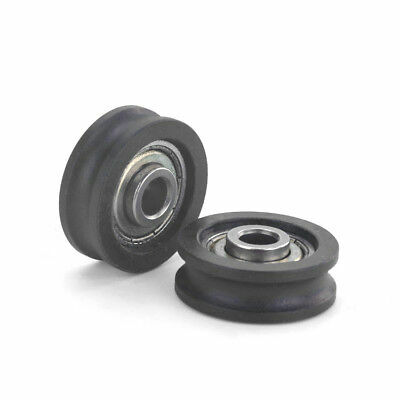 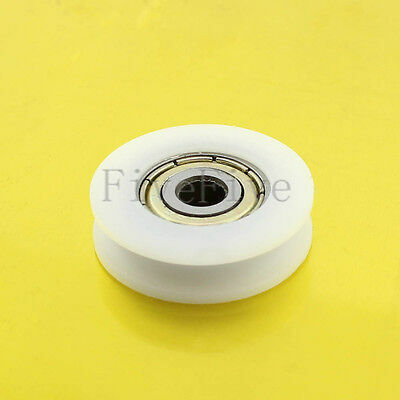 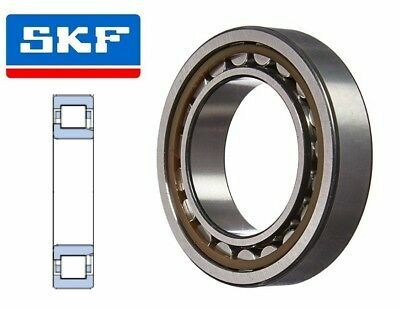 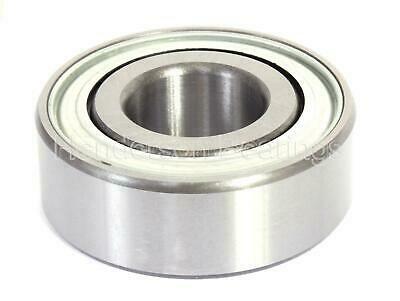 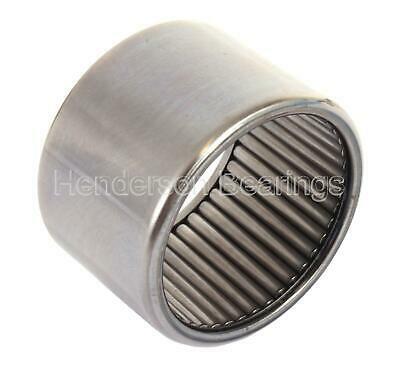 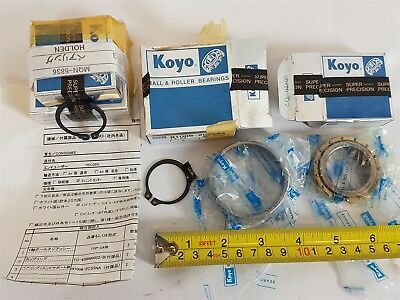 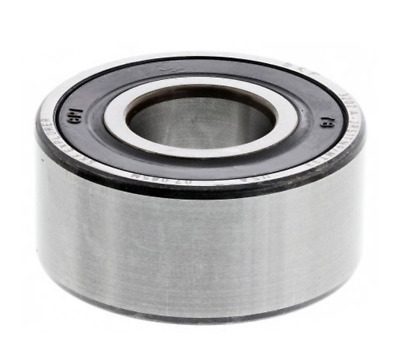 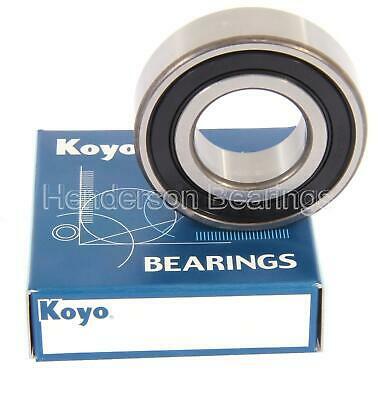 B1314 Full Compliment Needle Roller Bearing Premium Koyo 13/16x1-1/6x7/8"
RHP Bearing. 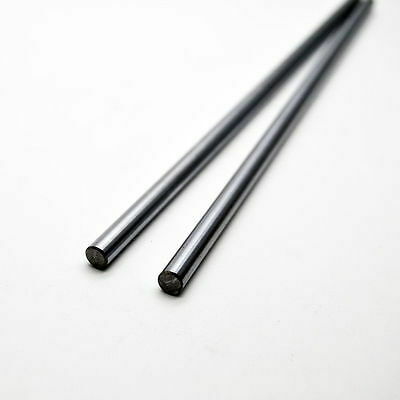 Q211. 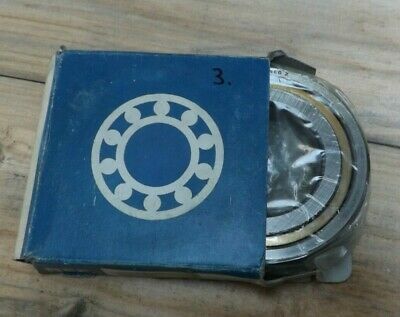 Unfitted and boxed. 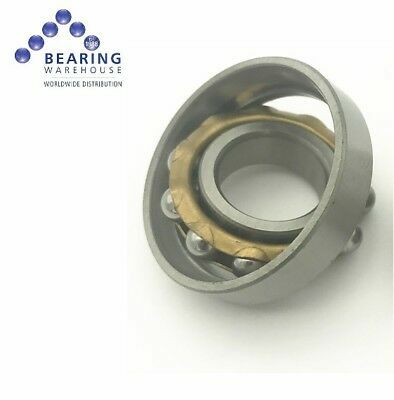 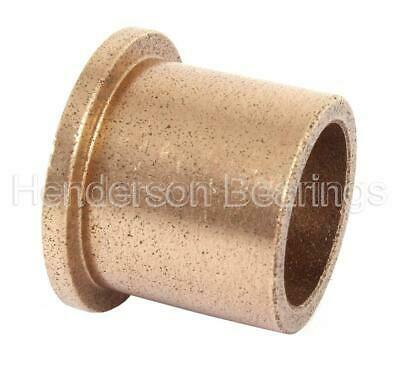 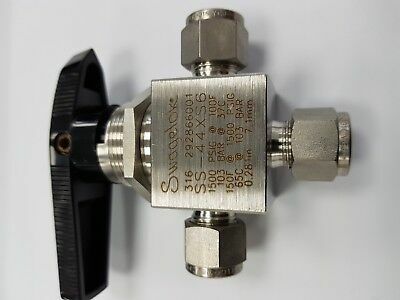 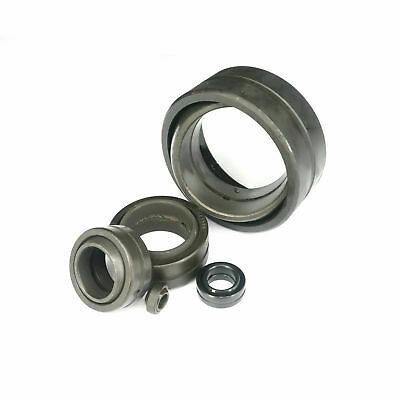 AJ243032 Oil Filled Sintered Bronze Bush Flanged - Inch 1-1/2x1-7/8x2"
BA1416ZOH, SCE1416, J1416 Needle Roller Bearing Premium Brand IKO 7/8x1-1/8x1"
BA1212ZOH, SCE1212, J1212 Needle Roller Bearing Premium Brand IKO 3/4x1x3/4"
BA65ZOH, SCE65, J65 Needle Roller Bearing Premium Brand IKO 3/8x9/16x5/16"
B3216OH Full Compliment Needle Roller Bearing Premium Koyo 2x2-3/8x1"